Welcome to Julie Anne Cecere Architect, LLC. 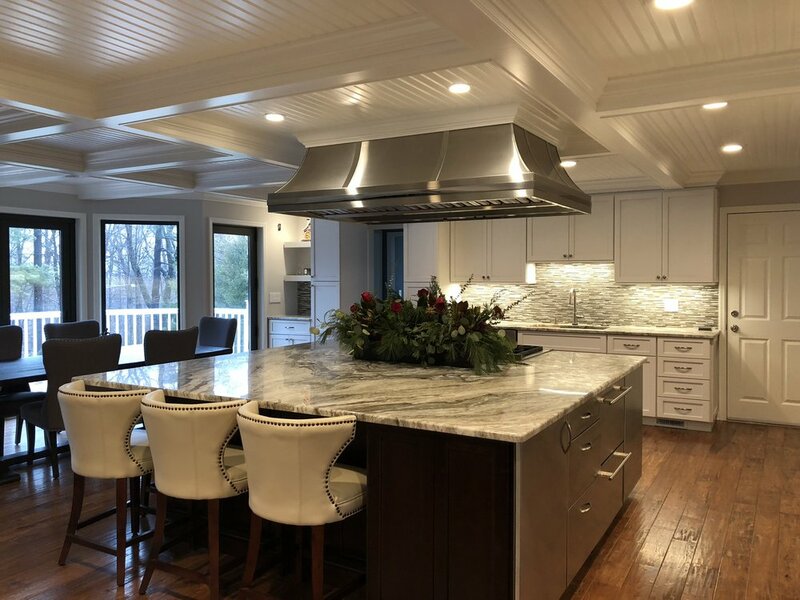 My architecture firm specializes in design services for architecture by creating custom designs specifically designed to meet the specific needs of the clients. As a female practitioner I provide individual attention to each client by listening to their goals and designing a unique solution for each project. Julie Anne Cecere Architect, LLC. provides above average costumer service paired with elegantly designed architecture to make the whole process flow seamlessly.